7 reasons: Why is it worth to hire a financial planner?” is locked	7 reasons: Why is it worth to hire a financial planner? Have you ever given up one of your financial goals to achieve another one? Will you give up one of your financial goals to achieve you another goal? For instance, will you give up your post retirement dreams for your child’s education or marriage? Of course you will. So do I, I will do anything for my family. We always put our family in front of us. Our family member’s happiness is our first priority. But, don’t you think you deserve some savings for yourself? In reality, many investors have given up or ready to give up some of their financial goals to achieve their other financial goals. Do you want to know the reason why they have give up their financial goals instead of thinking about another way to achieving them? It’s because they don’t have a Certified Financial Planner to guide them in crucial situation. 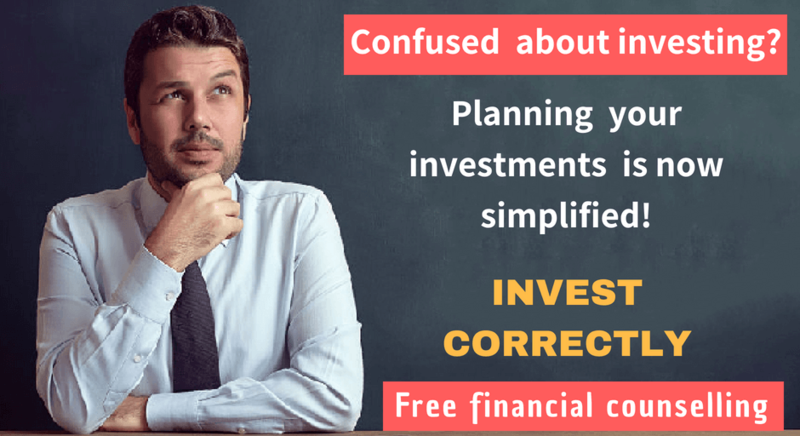 When it’s come to hiring a financial planner, there are some investors who fail to understand the true value of a Certified Financial Planner. They thought that, financial planners are not worth to hire for their financial life. What they forget is a Certified Financial Planner only, can give you best advice which can help you to achieve your financial goals. He/she will prepare you for uncertain moments; whether it is an inflation or market fluctuation or emergency expenses or debt/loan payment they review your portfolio and change/rebalance your investment strategy, which can help you to achieve your financial goals. They will not give up until you achieve your financial goals. So you don’t have to give up either of your financial goal to achieve another one. Now tell me, is it worth to hire a Certified Financial Planner? Do you want more valid reasons? Do you want to know how can they value your financial life? Watch the video and discover what financial planners can do for you to secure your financial life.